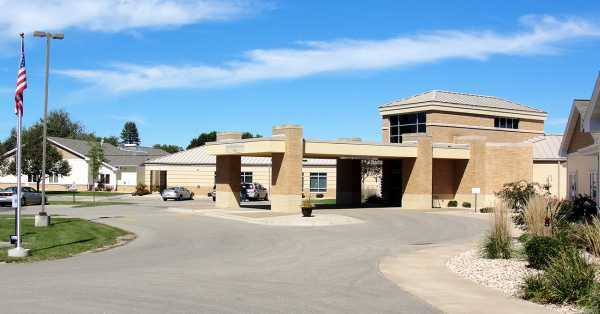 The average monthly cost for this facility is estimated at around $5,789. This is above the $5,668 average cost in Platteville. While the US average cost is about $4,930, the State of Wisconsin is about $5,510 per month. 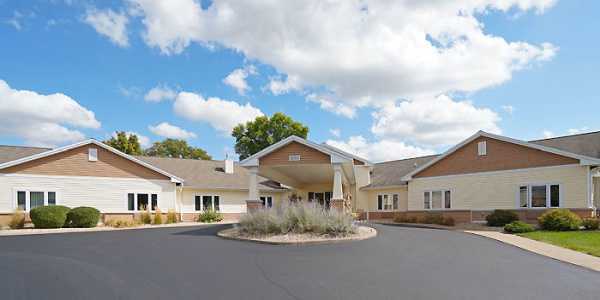 Our House Assisted Living - Platteville is a senior care residence located within Platteville, Wisconsin. The neighborhood surrounding this community has an average population density, including roughly 15,091 residents in the zip code of 53818. It is a largely middle class area, with an average per-home income of $41,764. 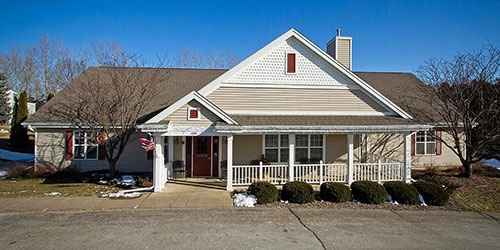 The community is located near by various local conveniences, including medical services, houses of worship, and shopping. There are several pharmacies and medical offices within close proximity, and there are 6 churches within 4 miles, which include Lutheran Church of Peace, Assembly of God Church, Jehovah's Witnesses Kingdom Hl, and Assembly of God Church. 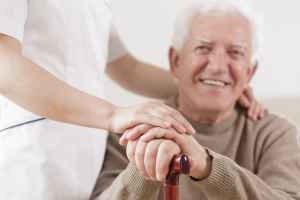 Our House Assisted Living - Platteville can provide multiple levels of senior care, including dementia care, nursing home care, and assisted living. 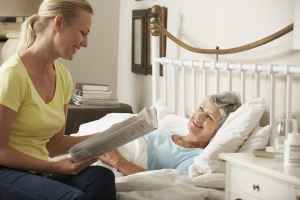 They are an excellent option for people who are at any stage of memory loss and who have trouble with day-to-day chores, and who require close attention on a regular basis. 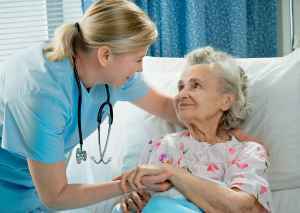 They can also provide for people who are mostly bed-ridden and need to be cared for by nurses frequently. 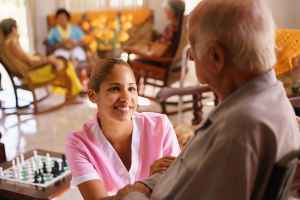 Additionally they can house people who need assistance with day-to-day chores such as meal preparation, showering, and house keeping, but who are still mobile and are somewhat independent. 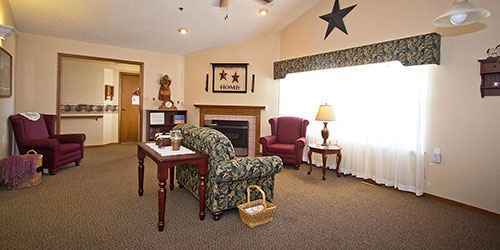 This community has many different recreational activities that include educational programs, health and wellness programs, arts and crafts , general social activities, and television and movie nights. 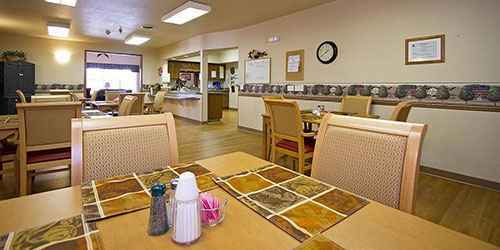 In addition, they provide a myriad of property amenities such as an on-site beautician, an outdoor garden, landscaped grounds, a community dining room, and a common living area. 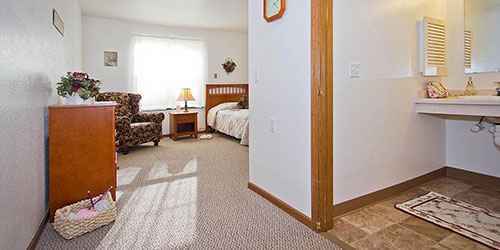 Finally, they provide several room amenities like in-suite kitchenettes, housekeeping, safety and disabled fixtures, on-site maintenance, and an emergency call system.